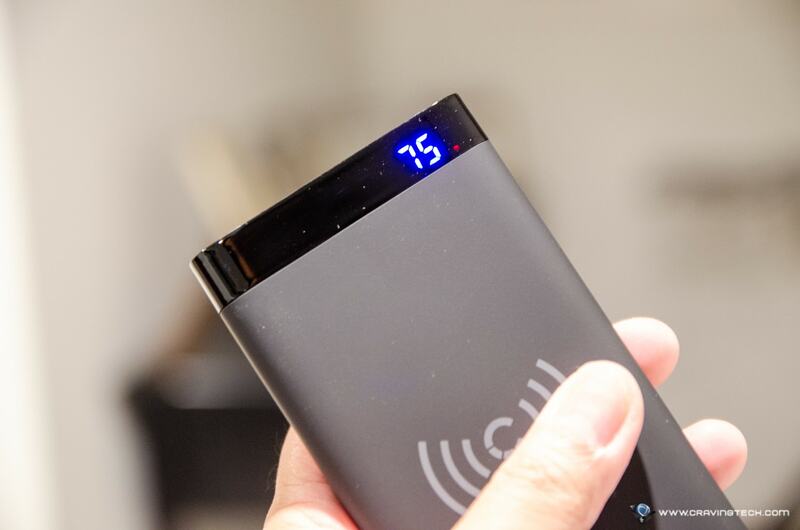 Cygnett ChargeUp Swift 10K Wireless Power Bank Review – Nothing is more frustrating than having a flat battery just when the day becomes more interesting. 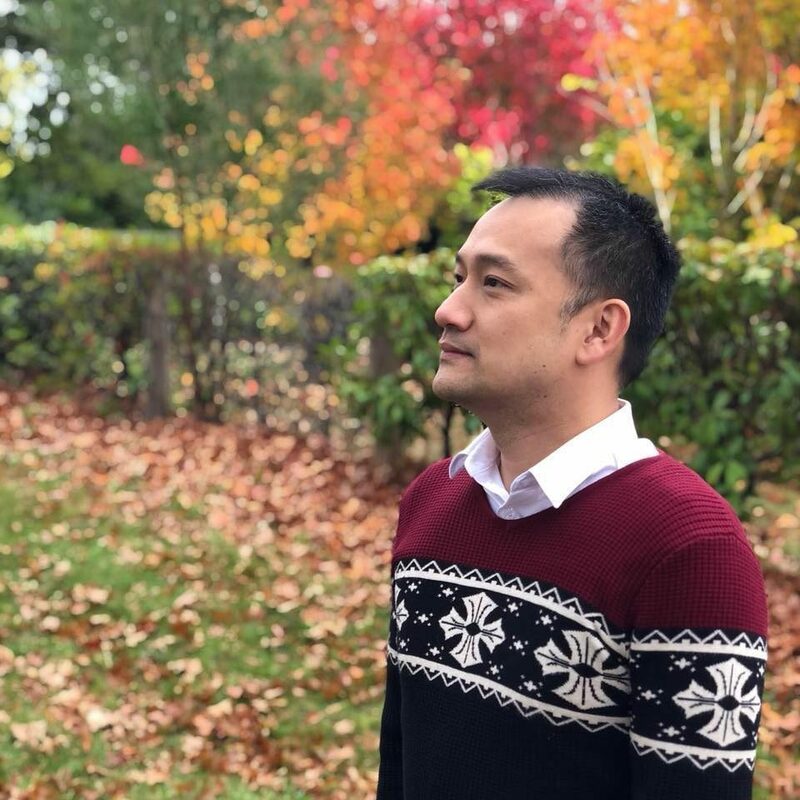 Attending big events like a friend’s wedding or the Australian Open would normally take a toll on your battery, especially if you’ve been busy taking pictures and sharing them on your social media channels. 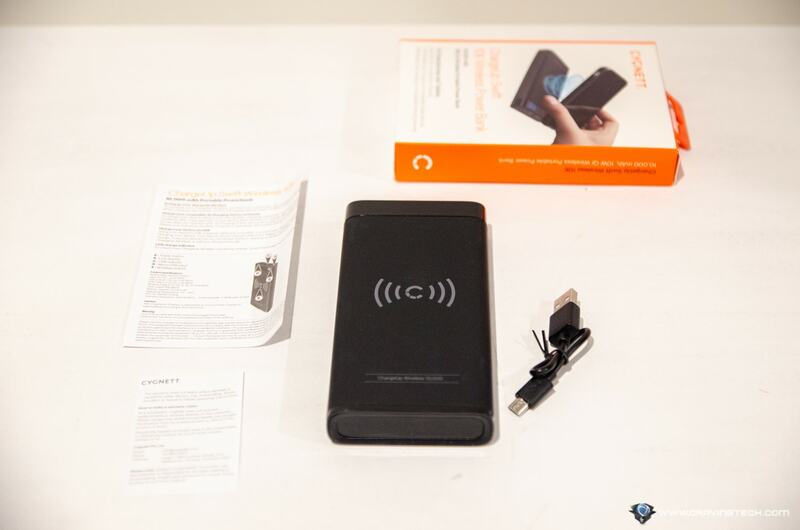 Cygnett ChargeUp Swift 10K Wireless Power Bank is a perfect, all-around portable charger to carry around, making sure your smartphone can still last for the rest of the day. 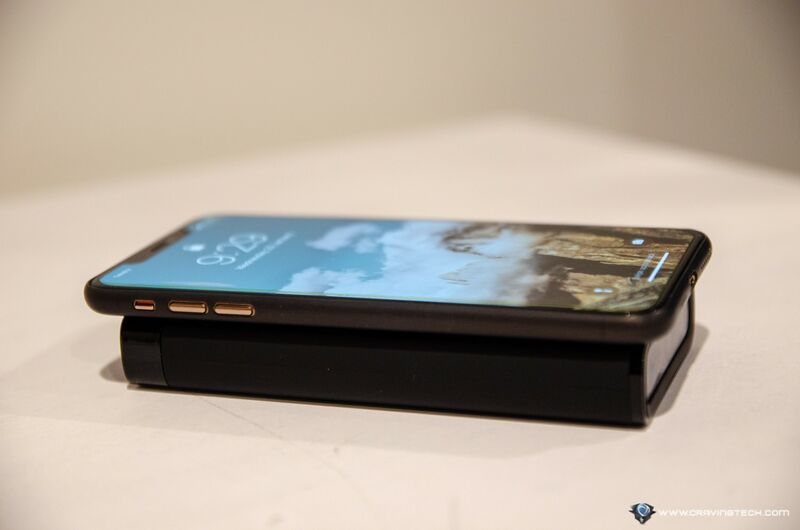 It also supports Qi wireless charging so you do not need to carry a pesky, USB charging cable. The power bank features 2.4 Amp on dual USB-A output ports, which can give you up to 12W charging output through cables. With the dual USB ports, you can recharge two devices at the same time – quite useful to charge your smartphone and a Bluetooth headset (for example) when travelling. 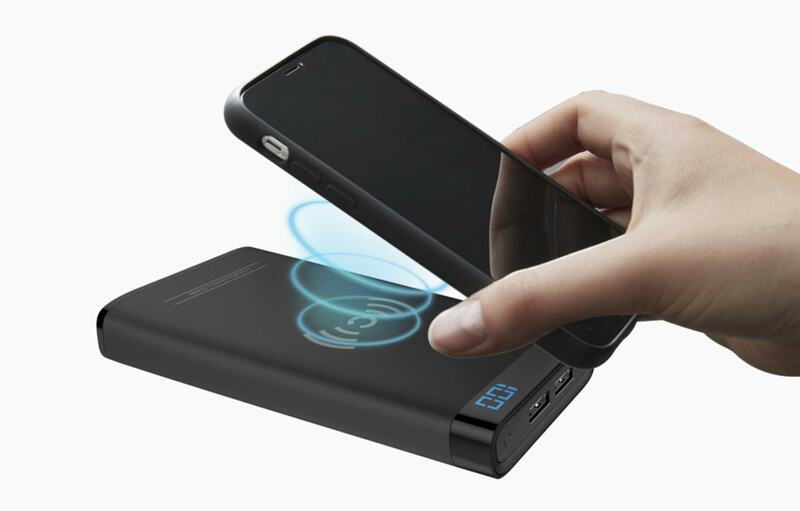 With a 10,000mAh battery capacity, you can charge your smartphone a few times. Even with a larger phone like my latest iPhone XS Max (3,174 mAh), the power bank has enough juice to charge it from zero to a 100% more than once. 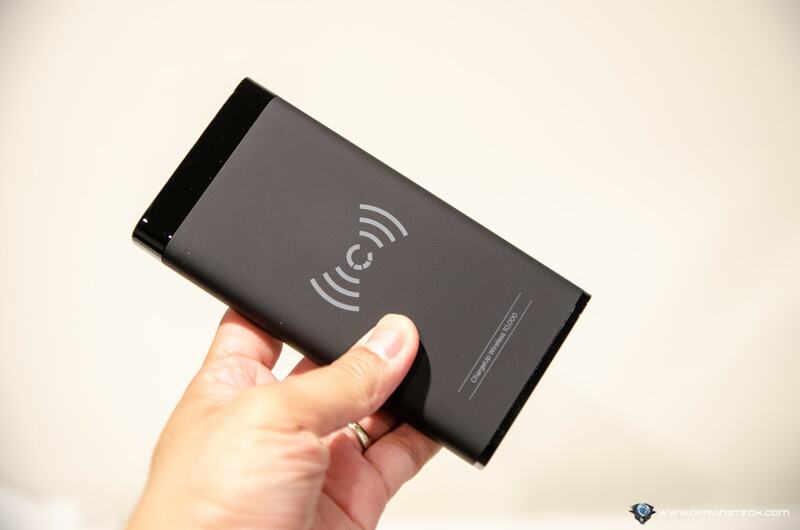 It weighs 238 grams and though it’s not as slim as the Cygnett ChargeUp Boost 5,000mAh, it does have twice the battery capacity & supports wireless charging. 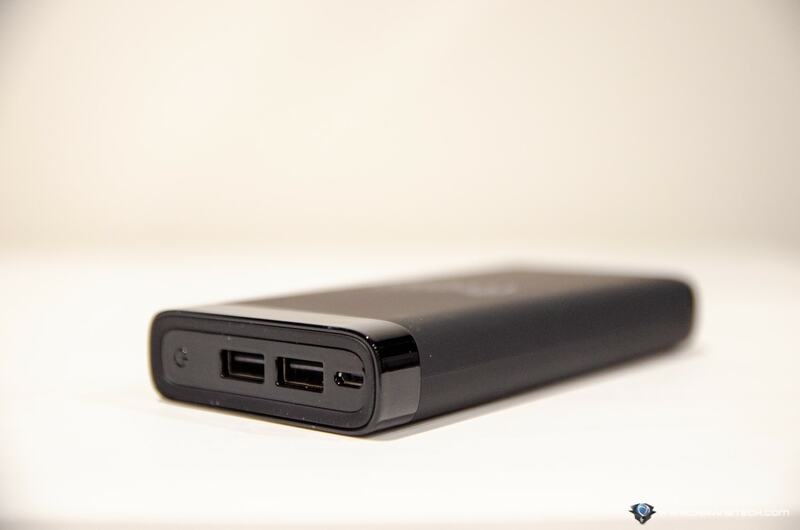 If 10,000 mAh is still not good enough for you, you might want to have a look at their ChargeUp Pro 20,000 mAh that also supports charging devices with USB-C ports (but without wireless charging capability). At anytime, you can check the remaining battery level through the LCD screen with the press of a button (which also turns the charging mode on). 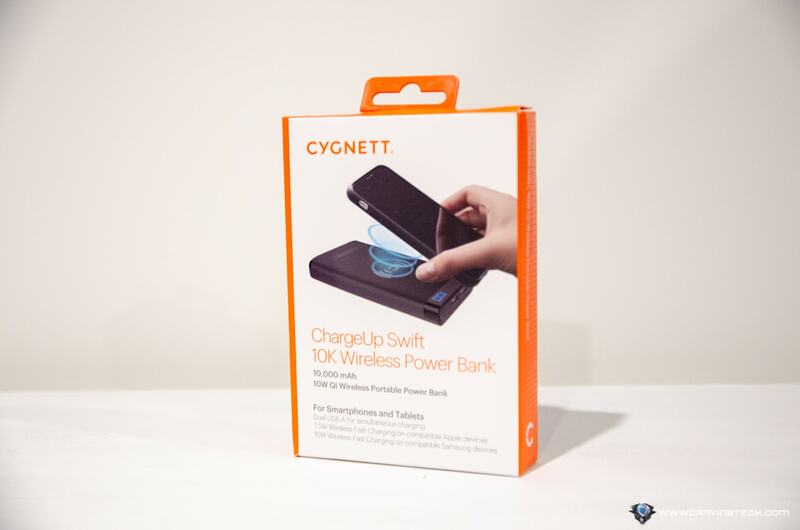 Cygnett ChargeUp Swift 10K Wireless Power Bank will cost you AU$89.95 and is available to purchase at Cygnett website and major retailers around Australia.